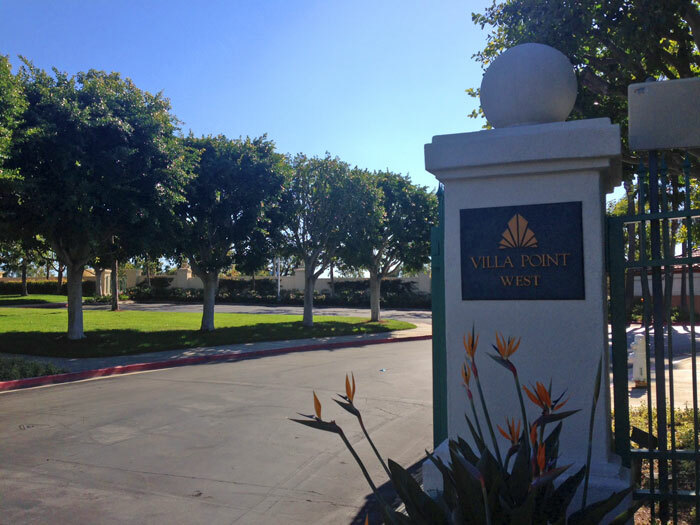 Villa Point community is located in Newport Beach, California. 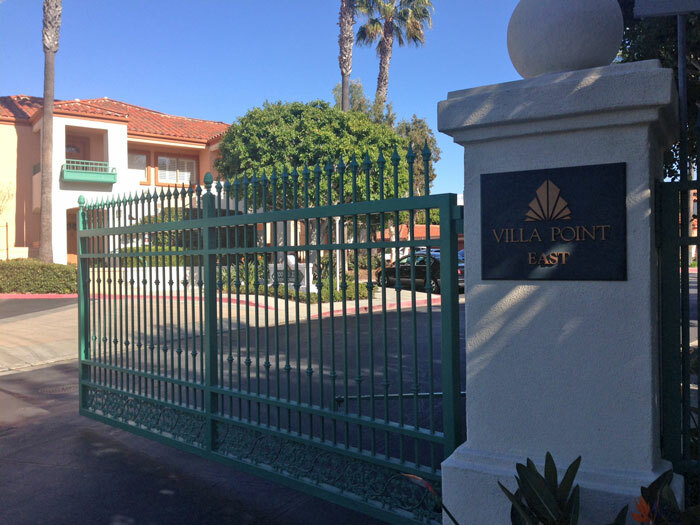 Villa Point condos typically range in the $350,000 - $1,000,000 range and offer some of the best values in Newport Beach. 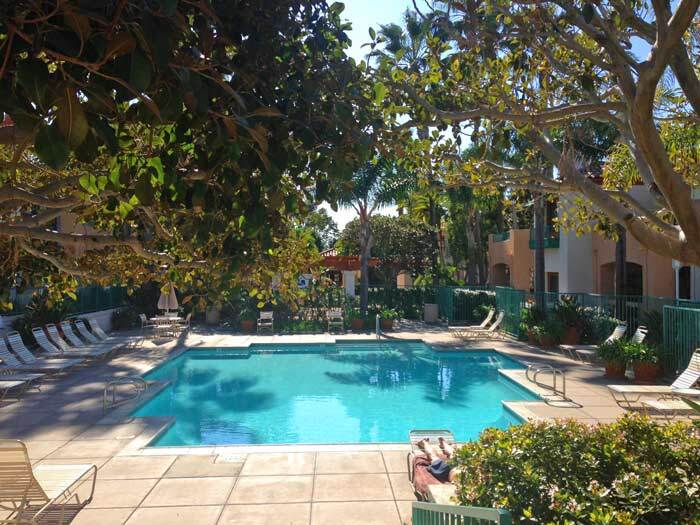 Located in the East Bluff - Harbor View area of Newport Beach, Villa Point community is close to Hoag Hospital and located just blocks to the beach. Select Villa Point condos will have golf course views of the Signature 16th Hole. The location can't be beat with world class shopping and restaurants just minutes away at nearby Fashion Island. It's also a very easy walk to Balboa Island and the Newport bay. 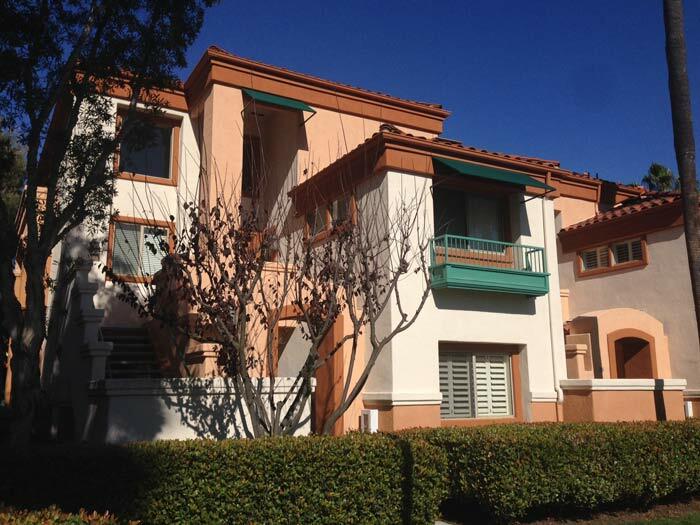 For more information about Villa Point condos for sale please contact us today at 949-444-1901. 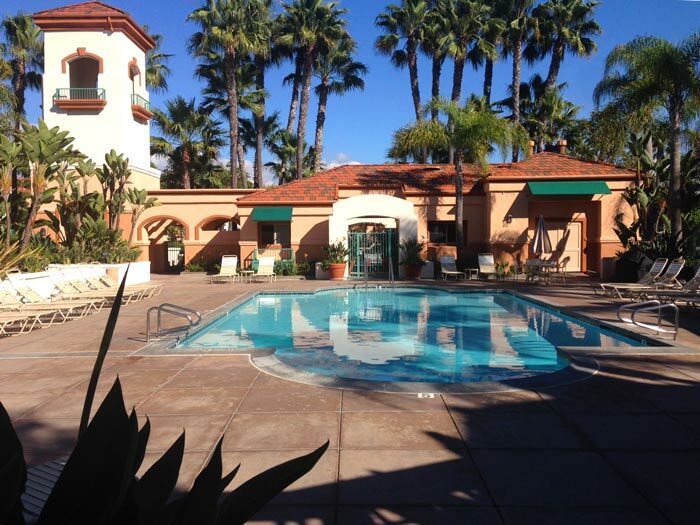 We specialize in the Villa Point community and Newport Beach Real Estate. 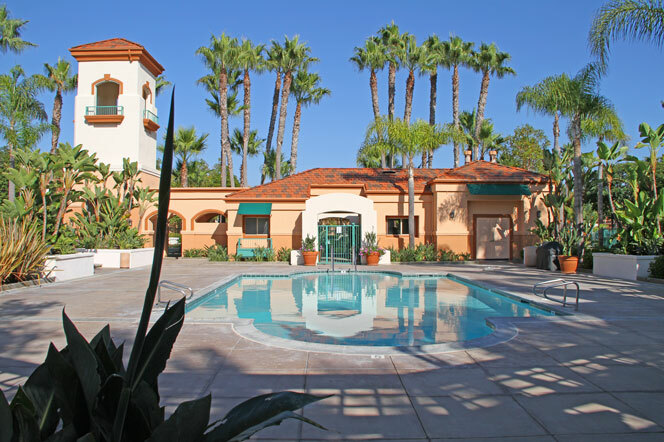 The Villa Point Community has many association amenities which include two association heated pools, 2 spas, fitness center, community clubhouse and two gated entrances for both the east and west gates. Association dues run $425 a month and include the amenities listed here.